Magic Penny Reading is significantly different and its success rate is 99% when the program is used with fidelity. Since teachers have never been exposed to this approach, thorough teacher training is essential. The program takes about 30 minutes per day to implement, requires small group differentiated- instruction, and provides all of the materials that teachers need. 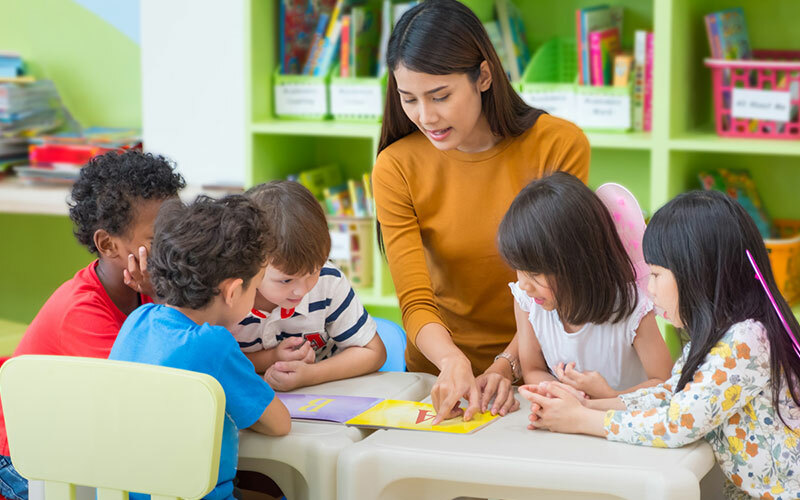 It enables pre-K and Kindergarten teachers to target the essential early literacy skills throughout the day...not just during their Magic Penny time. A parent training component also comes with the program and can help involve parents in the process. Staff development is an integral part of any school district’s strategic planning for improvement. Magic Penny is also highly effective with Second Language Learners (ESL) and in special education. The cost to implement the program is less than $50 per child per year. Most students complete the program in 2.5 years. If the program is started in pre-K, children will typically complete the program early in first grade. Dr. Schneider can generically describe what we need to do. However, teachers also need the tools to implement a literacy program. The Magic Penny Early Literacy Institute is available today with the training and materials that are needed to teach every child how to read and write.